Whiskey Wednesday: The New Video iPod? Time for my GeekOn ... 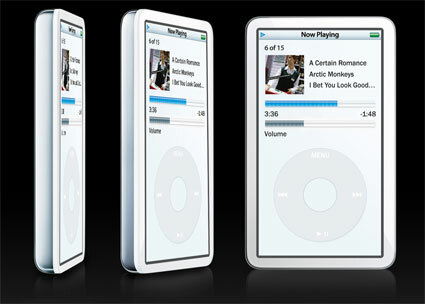 This just a guess but this is what engadgetthinks the full screen Video iPod might look like. 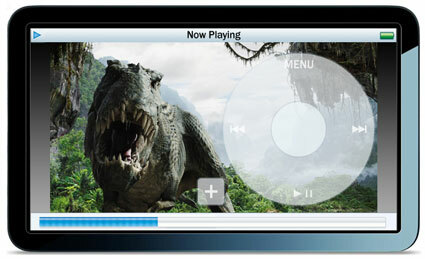 Note the Digital Click Wheel. ThinkSecret thinks they have the low down.